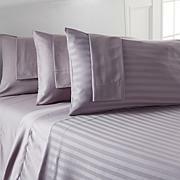 Slip this sheet set on your bed, and slip into a most comfortable night's sleep. 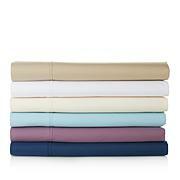 With microfleece construction, you'll find these sheets super soft and easy to care for. 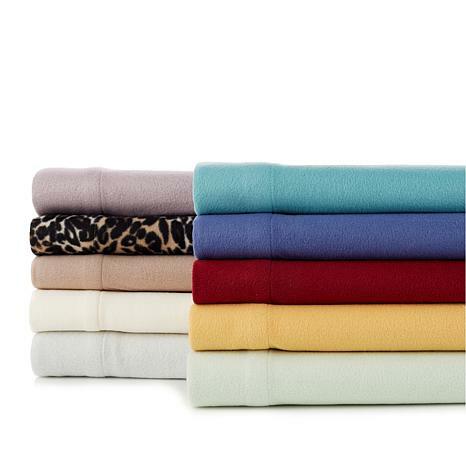 Turn your bed into your favorite sweater — warm, cozy and fashionably fun. These flannel sheet is a great investment. I hate to take them off the bed to wash, by the way, they wash well too. I'm going back for another set. 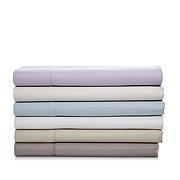 The best sheets for winter. So comfortable and warm. Wash great!! Want to order another set! 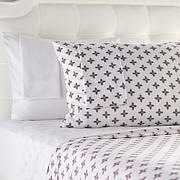 Love these sheets, just comfortable to sleep on. I've had other sheets for winter that just made you too warm, these don't you stay comfortable. They've grear.